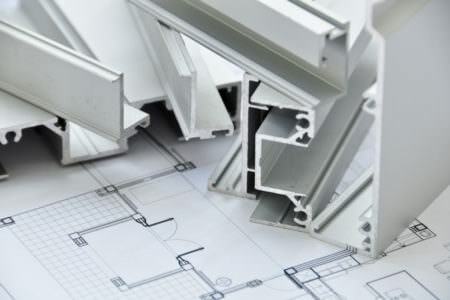 Create prices for a wide range of aluminium & uPVC double glazing. Free quotes from local, trusted double glazing installers. 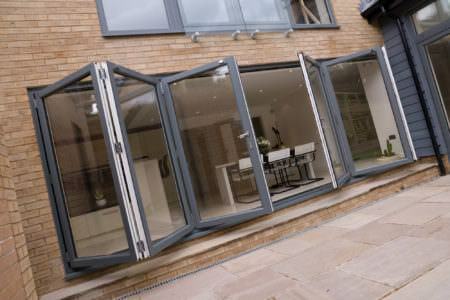 Are you interested in upgrading your double glazing so are looking for double glazing prices in Leicester? 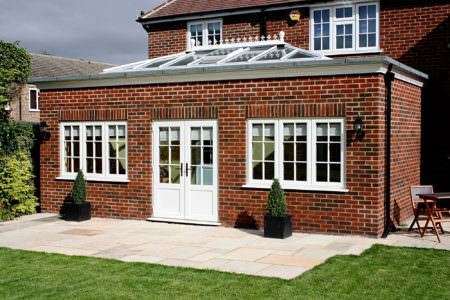 Double Glazing On The Web can provide you with free online guide prices for your latest home improvement projects, from windows, doors and conservatories. Our double glazing cost calculator can give homeowners a chance to design their own double glazing quote, that is tailored to their exact requirements. 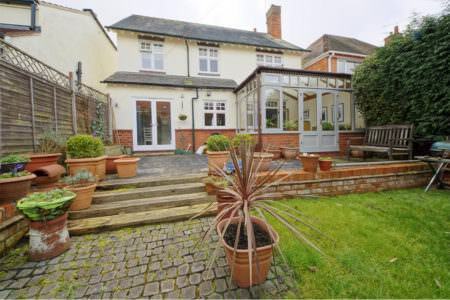 Discovering guide prices for double glazing throughout Leicester has never been easier. 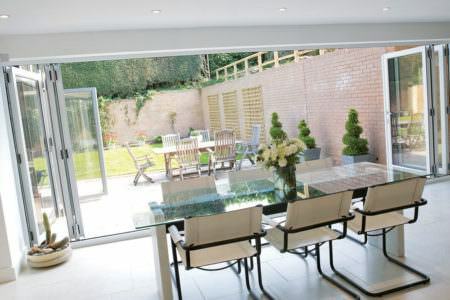 Double Glazing on the Web is proud to connect customers in Leicester with incredible, reliable, local double glazing companies. 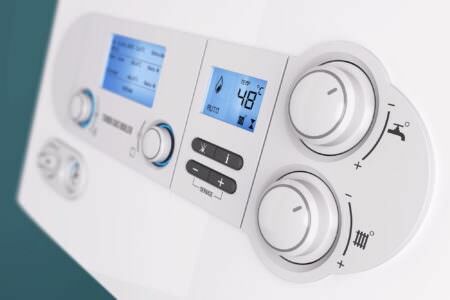 We only work alongside trustworthy companies who are fully registered, ensuring that you get the best products and installations for your money. Your local installer will offer you a wide choice of uPVC double glazing, allowing you to find the right double glazing style for your taste. 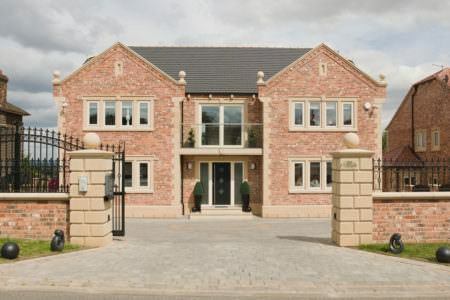 Whether you live in a traditional Leicester home or a modern living space, you are sure to find double glazing that suits your tastes, property and home improvement budget. 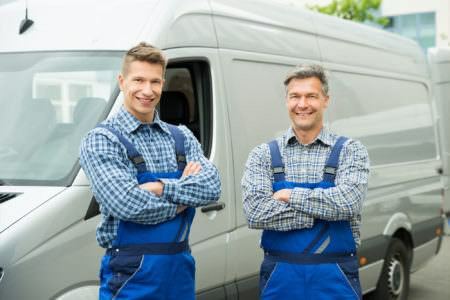 When you use our online quoting system, our costing calculators and our pricing guide tables will provide you with a cost of the double glazing itself as well as the cost of surveying, installation, VAT, a warranty and a certificate of compliance. We want to ensure you aren’t met with unexpected costs later on. We also work with companies that offer supply only double glazing, for those who wish to receive the double glazing and install it themselves. 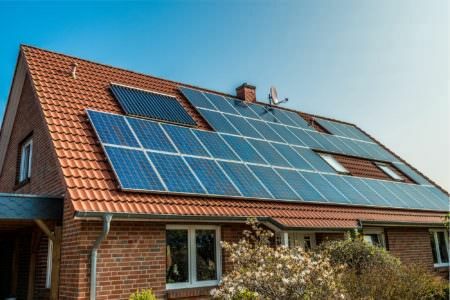 So bear in mind though that installing your own windows and doors can be a time consuming and difficult process for even the most experienced of DIY enthusiasts. 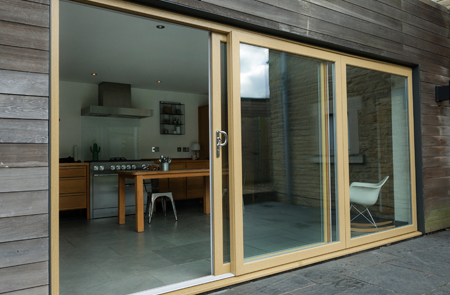 Here at Double Glazing on the Web, we are proud to offer you a range of local installers and manufacturers. 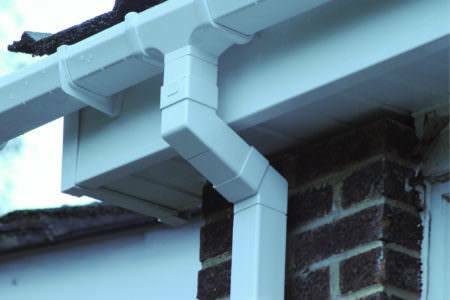 We can put you in touch with the right installer for your home improvement project, based upon your exact requirements. Start your free online double glazing quote today. 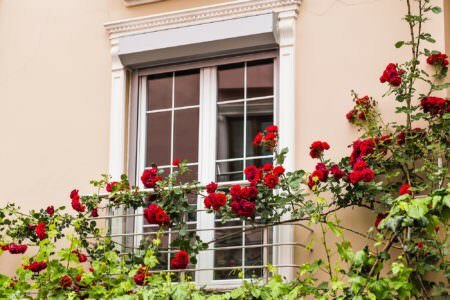 How can I get cheap double glazing? 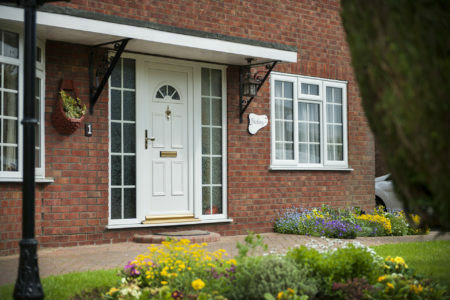 Here at Double Glazing on the Web, we are committed to providing our homeowners in Leicester with competitive double glazing prices. 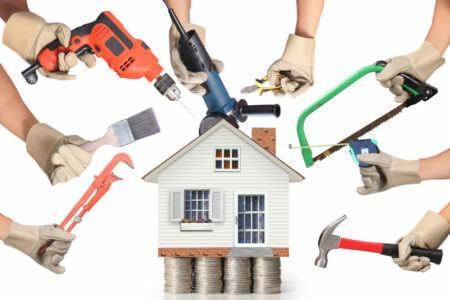 Fill out your online quote and we are guaranteed to offer you a price well within your budget, that doesn't require you settling on quality. Where can I find a uPVC window supplier? 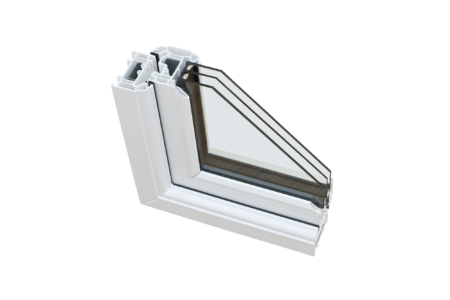 We have a range of uPVC window suppliers in your local area, you can find your local installer and supplier by filling out online quote. 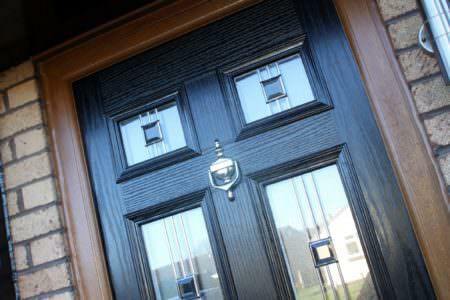 We will put you in touch with the right supplier for your double glazing needs. 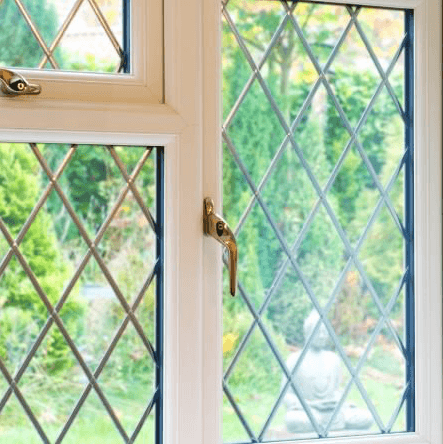 Do you offer double glazing repairs? uPVC double glazing is built to last, however sometimes your double glazing may require some maintenance. 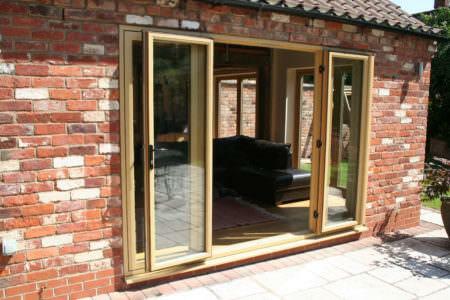 Our professional double glazing repairs service can keepyour double glazing in top condition. How can I find my local window fitters? 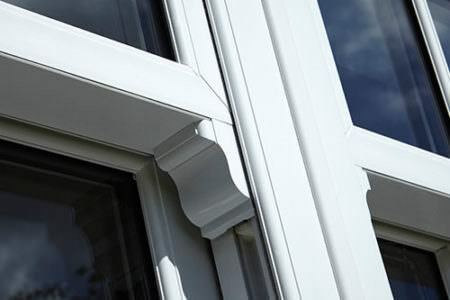 Once you have completed your online quote, we can put you in touch with your local window fitter. Double glazing is a window that offers your home two layers of glass with a space between them, this spacing is designed to reduce the loss of heat and excludes noise pollution from entering your home.